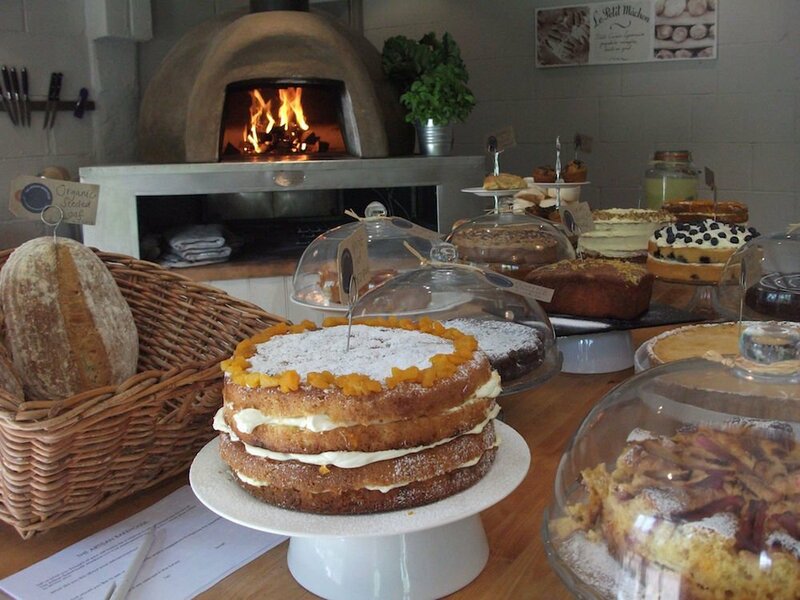 The Artisan Bakehouse in Ashurst, West Sussex is a wonderfully multi-purpose site set in pretty gardens and combining cooking school, cafe and holiday cottages. 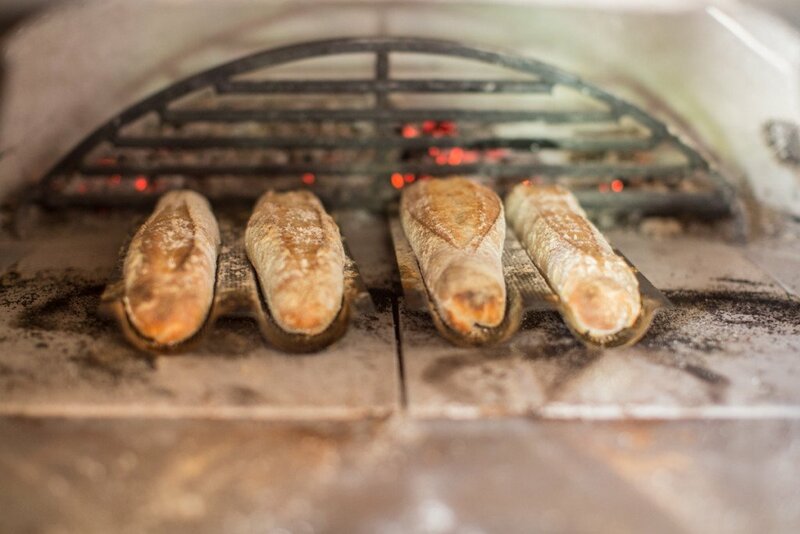 Join a workshop to learn to make popular breads from around the world in a traditional wood-burning oven. 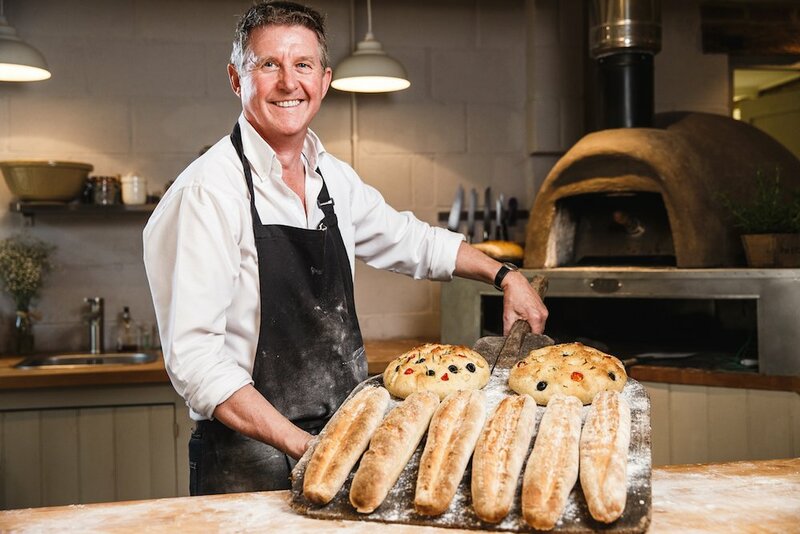 The classes cater for beginners up to enthusiasts and you’ll be given recipe adaptions to ensure you can recreate your masterpiece in a regular oven at home. Classes include an introduction to bread-making, Mediterranean breads workshop, sourdough for beginners and improvers and seasonal classes for Easter and Christmas baking. If you’re more sweet toothed, check out the cake making courses. Internationally renowned baker and author Emmanuel Hadjiandreou is on the teaching team this year. Getting together with friends? 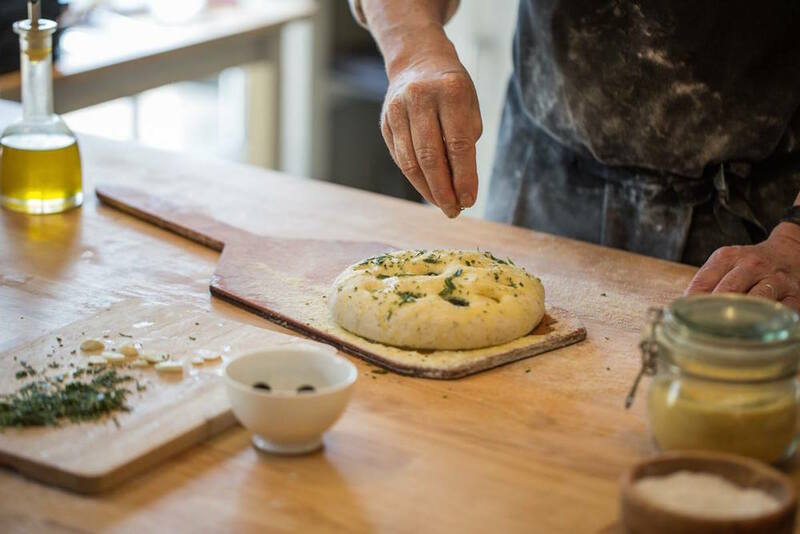 Book a fun tailor-made bread or pizza-making workshop for a group of up to ten. You don’t have to even put in the effort in the kitchen to get something delicious to eat because there’s also a pop-up cafe on site with expertly baked delights served up to the public as part of handmade lunches or afternoon teas on selected dates. In the warmer months you can sit and scoff in the cottage gardens. Places are limited so do book ahead (or surprise someone else with a gift voucher). Watch out too for Supper Clubs on selected dates. 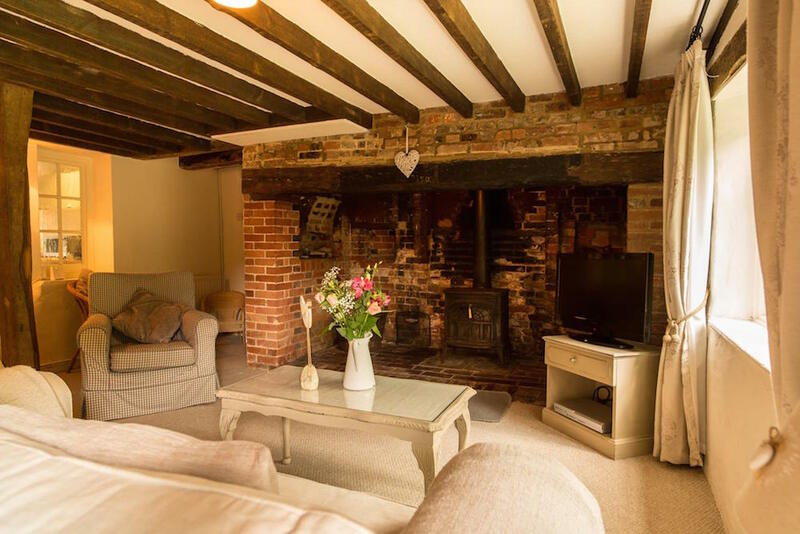 Situated in a 16th century farmhouse and surrounded by five acres of garden and woodlands are the Bakehouse’s two cottages – The Brewhouse (sleeping four) and The Milkhouse (sleeping two – four). They’re family-friendly with a pool, trampoline and chances for children to help collecting eggs and meet Patch the friendly resident pet rabbit ! You can even book a therapist to ease your stresses away with vegan face and body treatments. 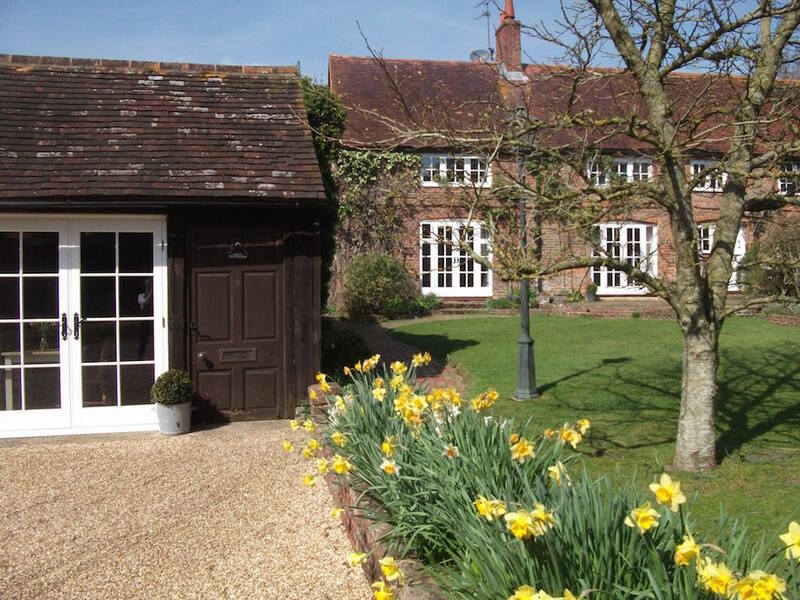 With expert bakers and a cottage garden setting you’ve got the perfect recipe for a wedding or party. The Artisan Bakehouse can do the caterng. They can even put you in touch with a celebrant for an on site ceremony.